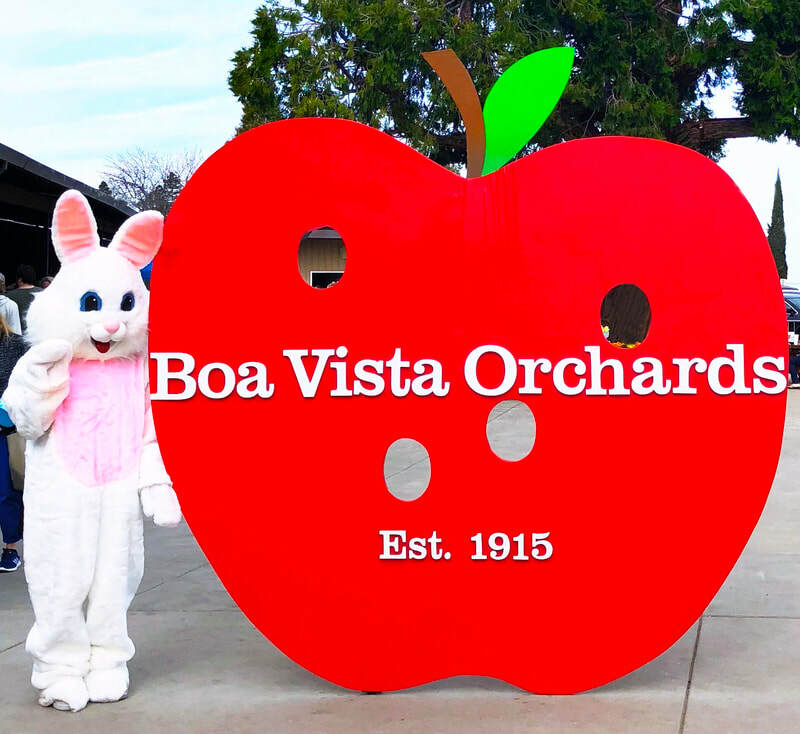 Open Daily Year Round in the Beautiful Apple Hill Region of Placerville, California, Boa Vista Offers a Diverse Selection of Fresh Produce, Delicious Baked Goods, Crisp Apple Ciders, Flavorful Wines, Gorgeous Views, and Much More Every Day of the Year. 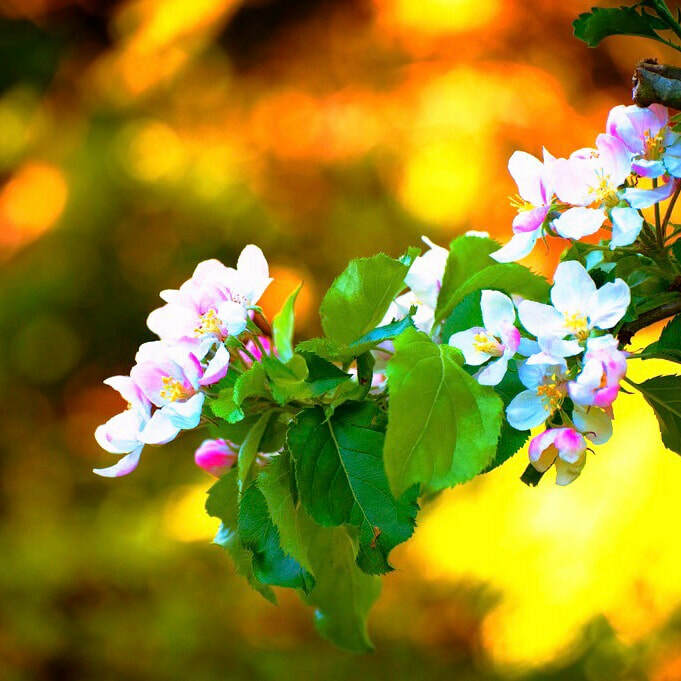 ​Harvest in the Apple Hill Area is Highlighted During the Summer and Fall Seasons. 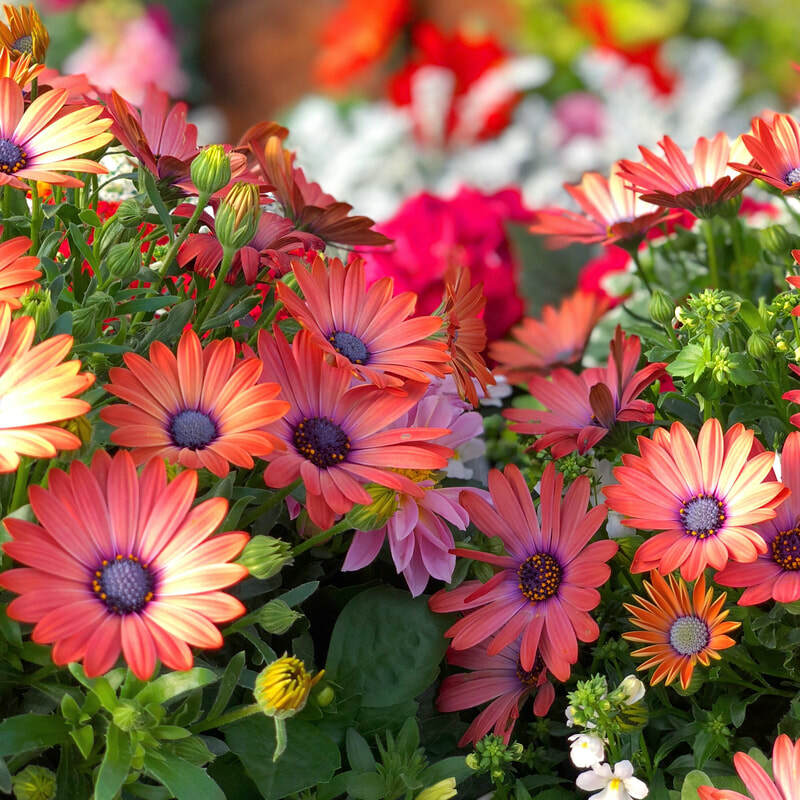 We Grow Apples, Asian Pears, Berries, Peaches, Pears, and Plums to Name a Few! If You Are Unable to Make the Trip to Apple Hill in Person, Shopping Online Offers Nearly All of our Non-Perishable Items Found at the Farm Market.